The Friendly Panda reusable bamboo drinking straws. We also hope that in the future, as further products become available from either the same or other eco friendly suppliers that we will increase our product range and therefore help reduce the use of other items that are polluting our oceans. Multiple sizes and quantities available! Everyday in the UK, we use and discard nearly 24,000,000 single-use plastic straws. That’s 8.4 billion per year. In the US, the figure is 500,000,000 per day, which is enough to circle the Earth 2.5 times and amounts to a staggering 182,000,000,000 (182 billion) per year. Where are the straws from? 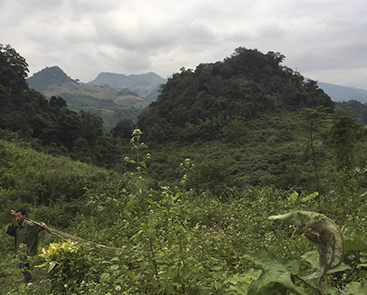 The bamboo is cut from Rock Mountain in Northern Vietnam. 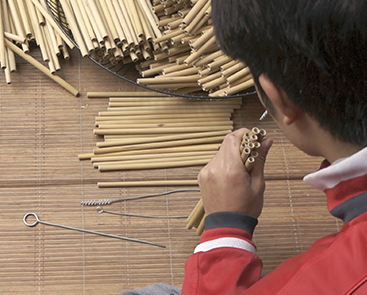 Each bamboo straw is measured in length and diameter. 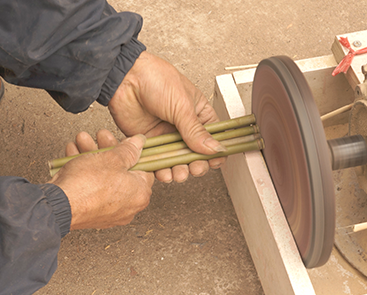 Each bamboo straw is polished on both ends. 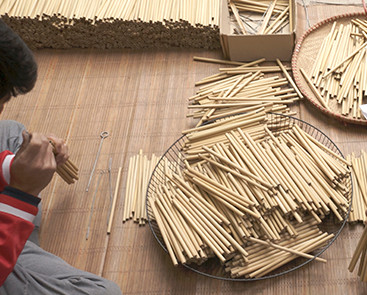 Each bamboo straw is checked on the inside by camera to ensure cleanliness of the straw. 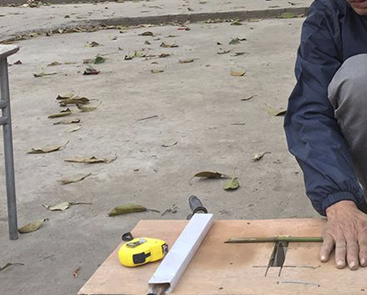 Straws are disinfected to ensure they are clean and left in the sunlight to dry. 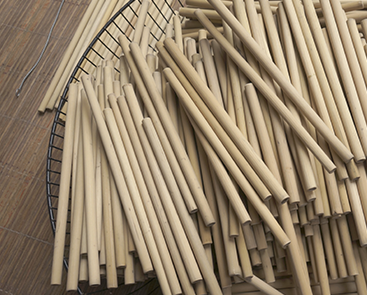 No chemical, unsafe or hazardous material is used in the production of the bamboo straws.